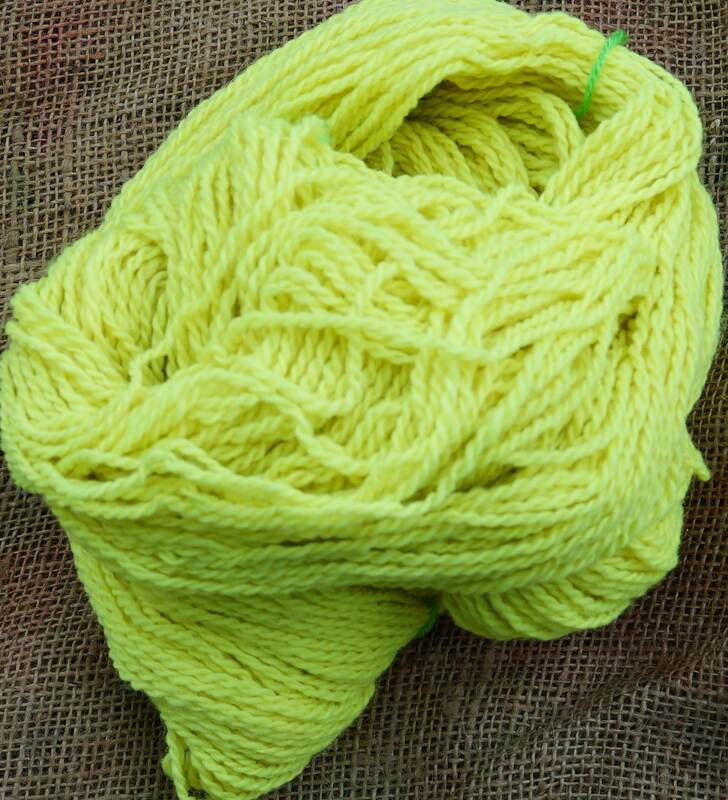 NEON YELLOW Kettle Dyed worsted weight wool yarn. Yarn is very even for this color. 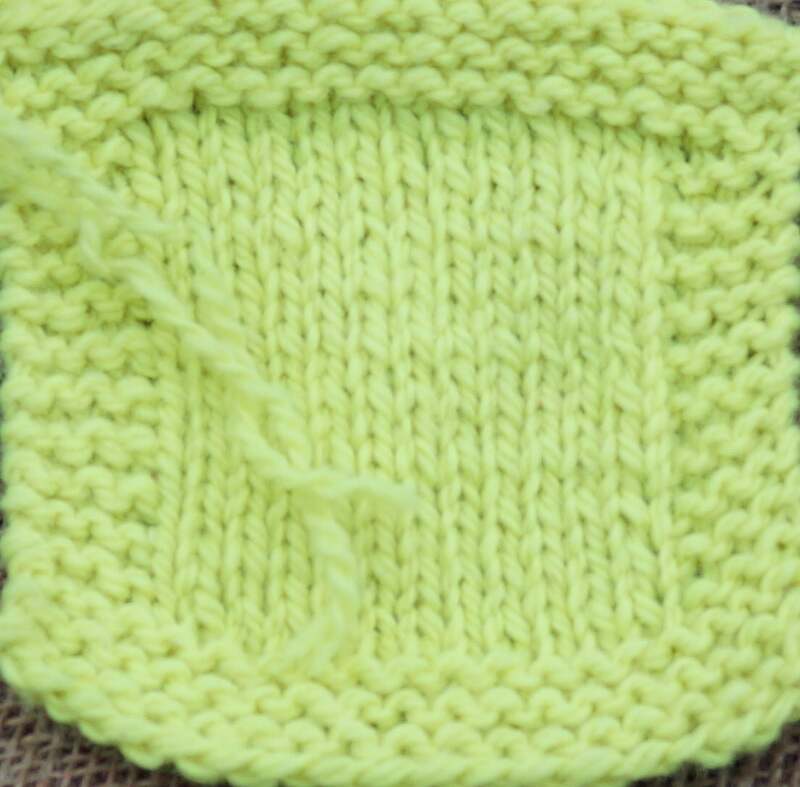 Our photo has a little green in it but it is a very bright yellow. FREE SHIPPING in the lower 48. International shipping available. I skein and wash the yarn after it gets back from the mill. I then kettle dye the yarn. Yarn is washed and dried again before it's ready for you. All the wool comes from our farm and is sheared and washed before it goes to Green Mountain Spinnery to be spun into yarn. 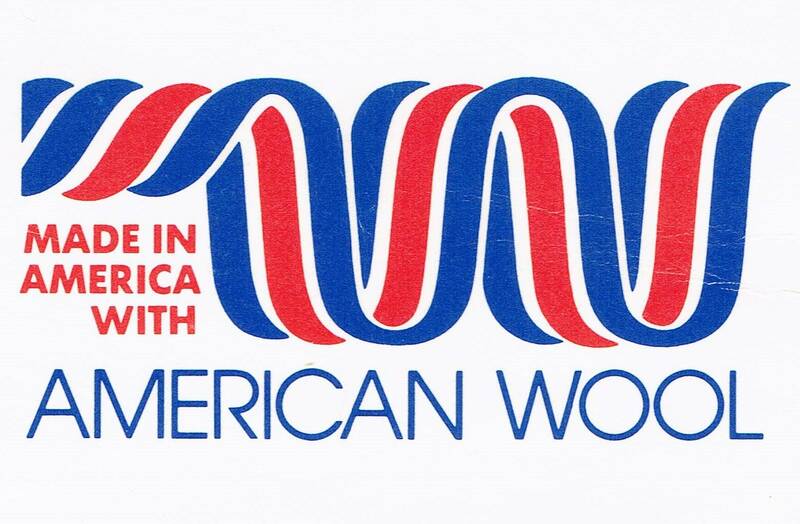 We belong to the Pride of New York program which offers agriculture products from local farms in New York State and are licensed to use the American Wool logo.